With the highest standards of quality, cleanliness, security, comfort and style, Funk Lounge is the perfect accommodation during your visit to Zagreb. 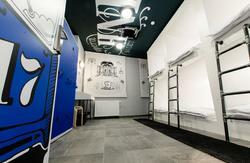 All private rooms and dorms are air-conditioned, have en suite bathrooms and key card hostel entry and room access. 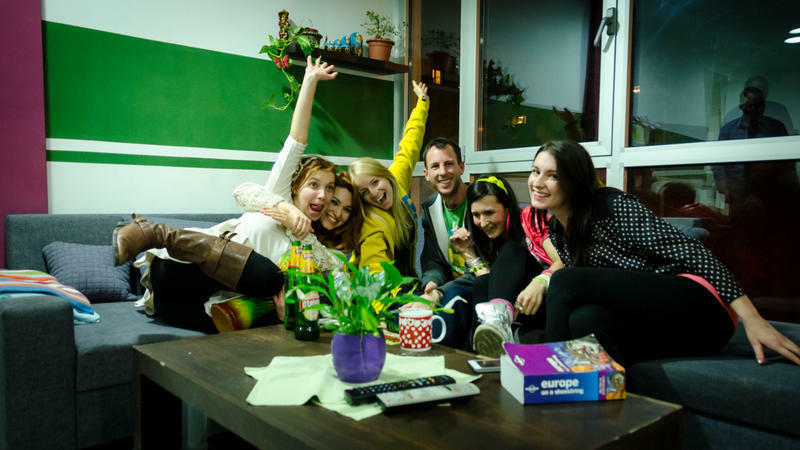 Our hostel is centrally located and within a walking distance to 'Old Town of Zagreb' and Zagreb's most beautiful park 'Maksimir', city ZOO and 'Dinamo' football stadium. With the transportation right to our doorstep, Zagreb is accessible and easy for you to explore! Funk Lounge also offers bed & breakfast, half-board and full-board service. If you want to try delicious and cheap traditional Croatian food, our hostel's bar & restaurant is a perfect place for you! 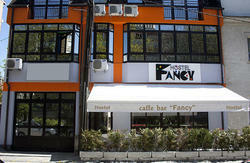 Funk restaurant's menu consist of varied mix of global cuisine with a touch of classic croatian food, designed to satisfy travellers from around the world. Don't forget to try 'rakija' shot and cheap but excellent Croatian beer in our hostel's bar! Take a tram number 4 (direction DUBEC), and get off on the 8th station (Masiceva). Once there, continue along Maksimirska street until you see the 'Dublin Pub' and a huge 'dm' sign on a building across the street on your left side. Then cross the street and you'll find us in the 15 story building behind the 'Dublin Pub', right next to the Mlinar bakery and a hair saloon. Take a tram number 5 (direction MAKSIMIR) or 7 (direction DUBRAVA), and then get off on the 5th station (Masiceva). Once there, continue along Maksimirska street until you see the 'Dublin Pub' and a huge 'dm' sign on a building across the street on your left side. Then cross the street and you'll find us in the 15 story building behind the 'Dublin Pub', right next to the Mlinar bakery and a hair saloon.